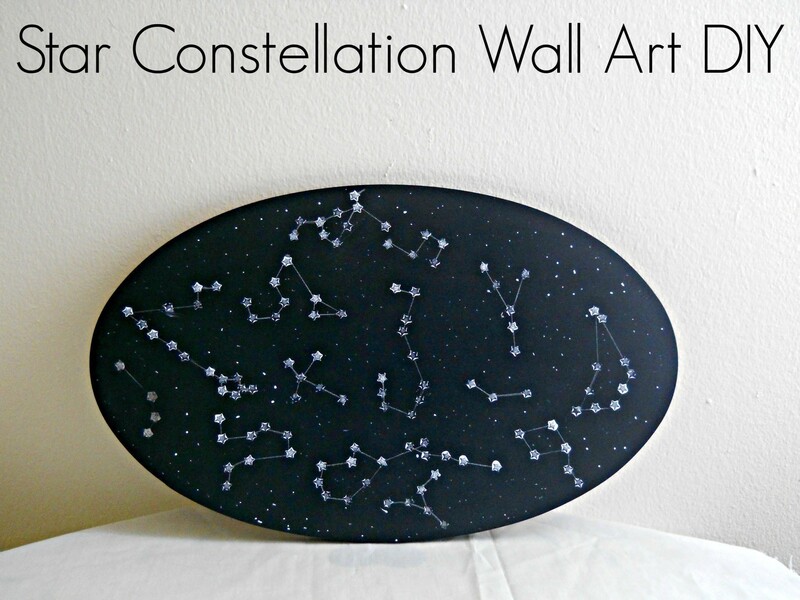 Learn how to create this fun star constellations wall art in 3 easy steps! Lately I've been looking at star constellations (online) and have been trying to come up with a cool project where they could be featured. After some experimenting, I finally came up with a small home decor project (that I think you'll like). So if you love constellations and wall art, then todays project will be right up your alley! 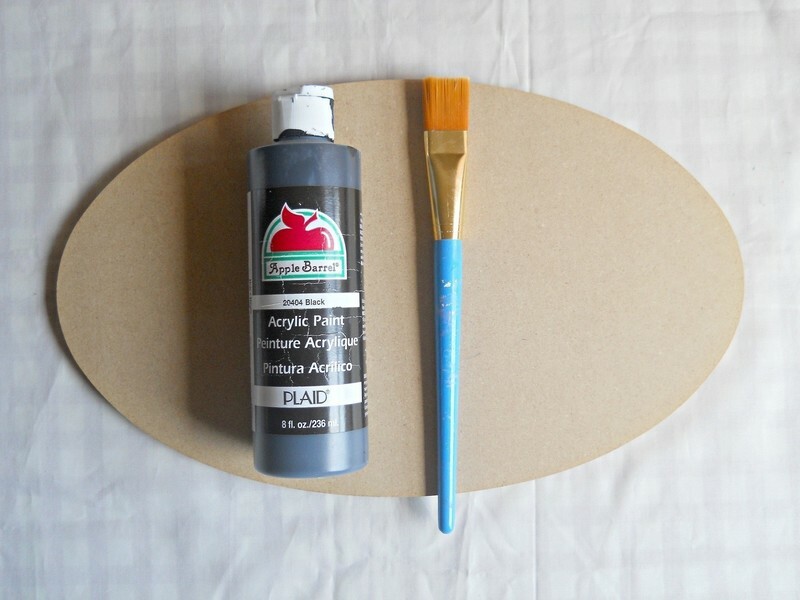 Paint your wooden sign black. 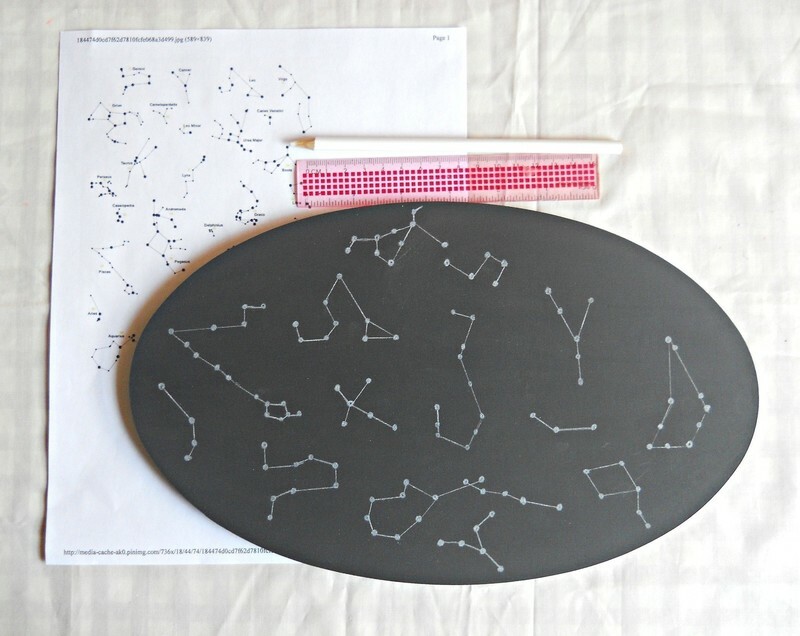 Draw out different constellations using your ruler and white colored pencil. 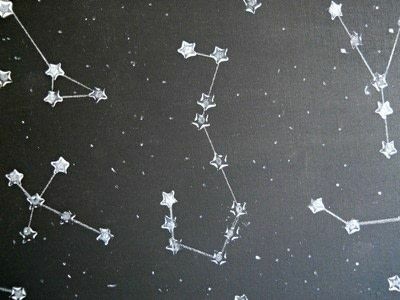 Make sure you mark where the stars are, by drawing a dot. 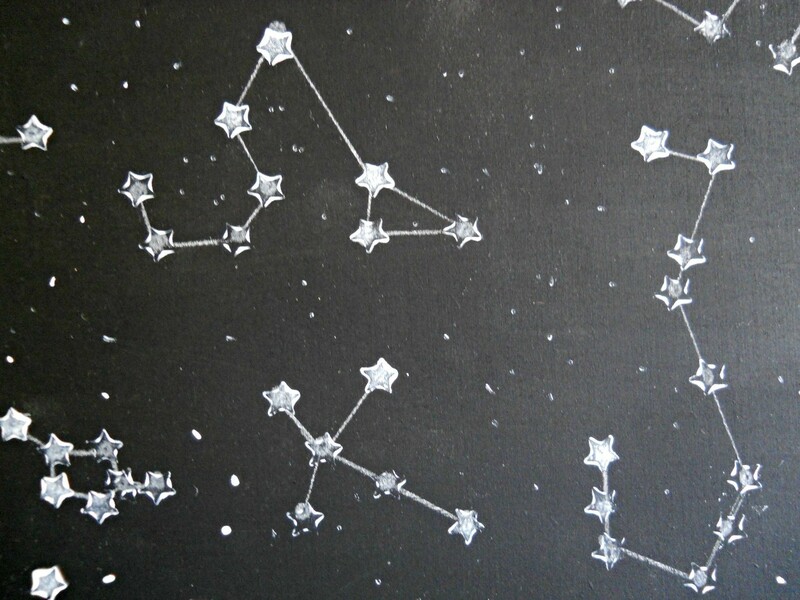 Once your happy with your constellation drawings, begin stamping(where the dots are) with your star stamp. Then set your wall piece aside to dry. 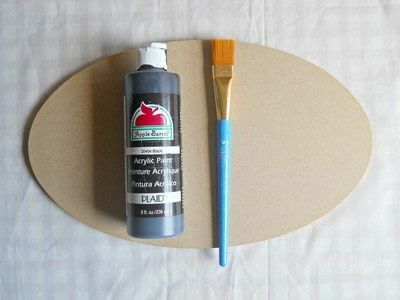 Once the paint is dry, then your done!